Quality guaranteed and best price. We enjoy a good reputation and look forward to your inquiry. 1.Perfect for use in the washroom, public area or kitchen. Ideal for professional, industrial and institutional use. 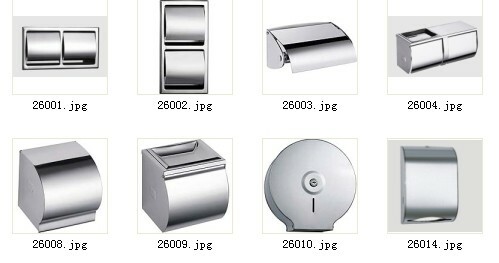 2.Attractive ABS polymer cover resist wear while complementing most decors. ABS balances the properties of high gloss, impact resistance and thermal stability, making it ideal for commercial facilities. 3.Protects against pilferage, reducing waste & frequency of service with a key lock system(metal key). 4.Lockable design keeps tissue papers clean, dry and germs free. 2. Electrodeposition makes the product surface evenly, at the same time can also avoid the oxidation and rust in the moist environment. 3. Through strict process standards processing products, often through complicated mechanical machining, polishing, welding, inspection process, so the product not only beautiful, use performance good, smooth and flawless. 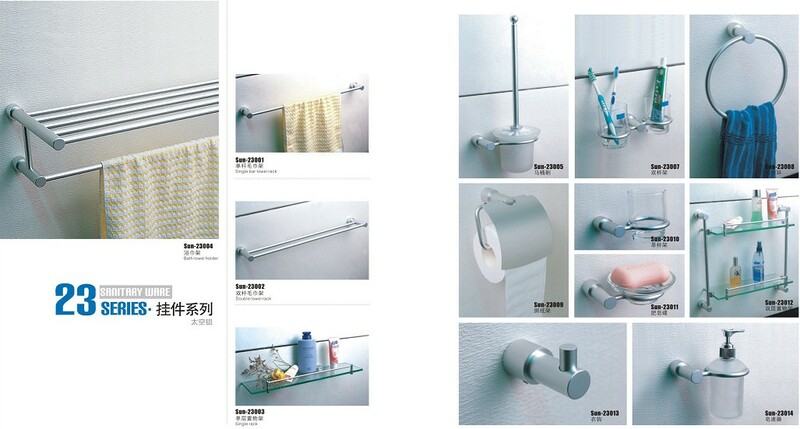 Meanwhile, more products we have, such as robe hook, soap dispenser, tumbler,toilet brush holder, paper holder, towel ring, and glass shelf.